Wes is a Principal and Consultant in the Employee Benefits Practice. He is responsible for working with employers to provide an analysis of their existing employee benefit program and assisting with the implementation of new or redesigned programs. Prior to joining Gibson in 2008, Wes was employed at the Indianapolis office of Mercer, working with a variety of clients in the financial services, education, healthcare, and manufacturing industries. He was also responsible for the oversight of the small and middle market divisions for the Indianapolis office. 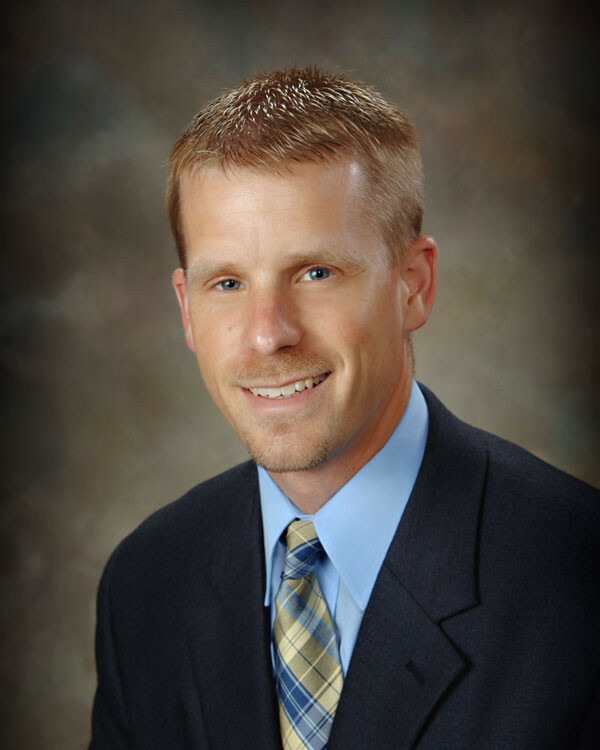 Wes began his insurance career with Aon Consulting in 1999.